Come follow Peter on his adventures! Here he is in Japan! Share your trips and experiences with us by using the hashtag #PetersPlaces! Peter says, "Come to Colombia! It'll be an amazing experience!" 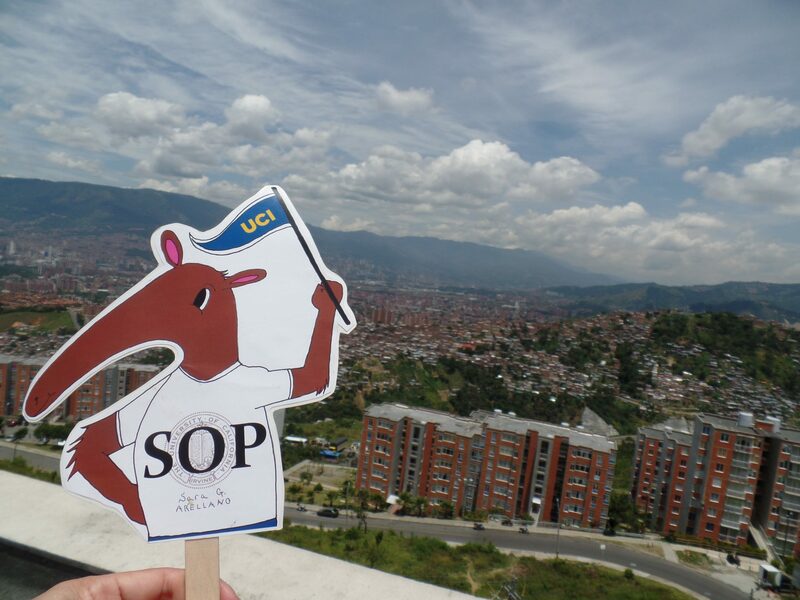 - Fulbright winner Sara Arellano shares her adventures in Medellin, Colombia! Our scholarship winners get to enjoy new experiences from all over the world! 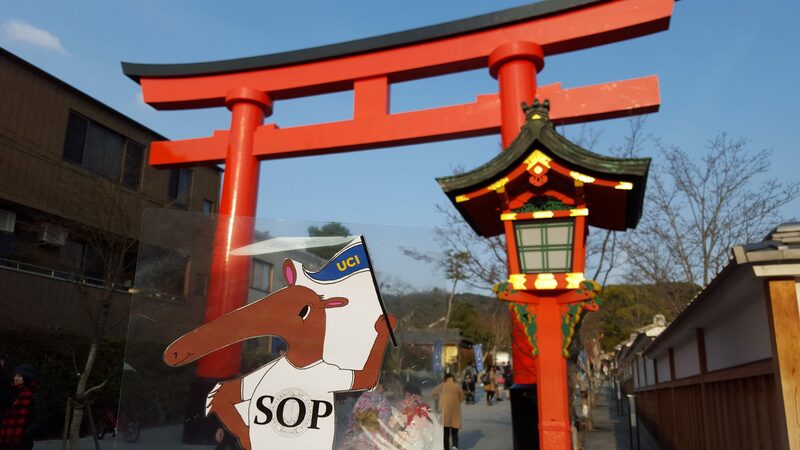 Check out where our winners have been (and where Peter the Anteater tagged along). The blog documents the experience of previous prestigious scholarship winners. It captures the experiences of our past scholarship winners, as they embark on journeys around the world funded by grants and fellowships such as the Fulbright, Strauss, Rhodes, and others. Read about their exciting adventures! Check out our Winner’s Blog!